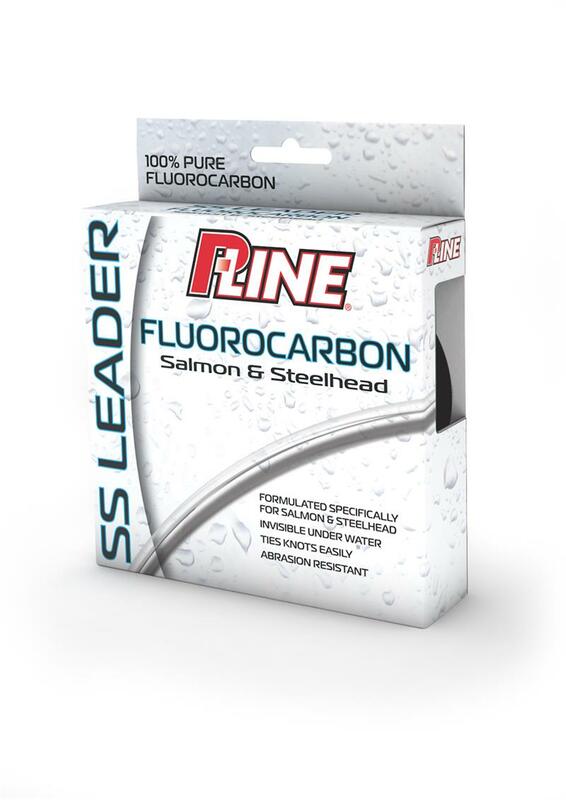 Salmon & Steelhead Leader SS Fluorocarbon Leader was designed specifically for the Salmon and Steelhead market. The extreme invisibility of the line once it enters the water is one of the attributes which make it the perfect choice when fishing clear water conditions. 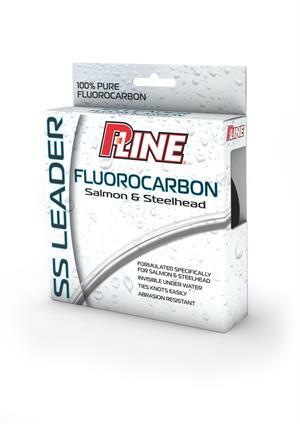 SS Fluorocarbon has the toughness and abrasion resistance needed to be an awesome leader line, while maintaining enough flexibility to tie great knots. With the latest advancements in fluorocarbon raw materials and extrusion technology this product will raise the bar of what anglers come to expect out of fluorocarbon leader material. 100 yard spools. The Deluxe Bait Box attaches to your wader belt for easily accessing roe or other baits and tools. Great for any river angler. 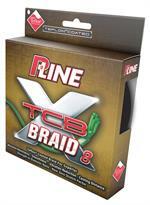 XTCB 8 Braid. 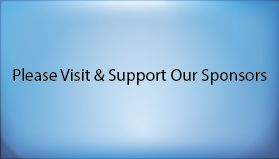 High performance braid great for salmon, steelhead, bass & saltwater fishing. 150 yard filler spools.